SummerWood Winery & Inn has joined together a dedicated team of industry professionals who share a passion for wine, food and hospitality along with their enthusiasm for living on the Central Coast and being a part of the exciting Paso Robles wine region. 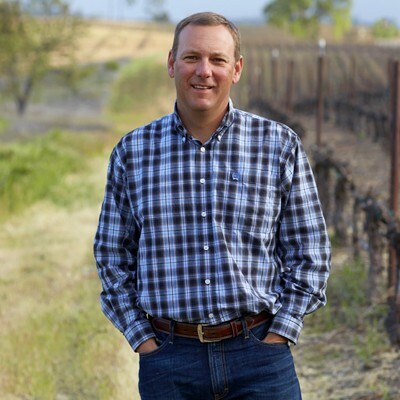 General Manager Shayne Kline’s passion for wine led him into the wine industry in 1998 after graduating from Saint Mary’s College. He began his wine career at Franciscan Estates in Napa Valley as an Inventory Accountant and soon transitioned into the production side of the business as their Production Manager. In February of 2012, Shayne joined SummerWood Winery & Inn as the General Manager after 13 years in winery management on the Central Coast. Shayne serves on the Partner Advisory Committee for MUST! Charities, the Board of Directors for Templeton Youth Baseball and various committees for the Paso Robles Rhone Rangers. Shayne lives in Templeton with his wife and their 3 children. Winemaker Mauricio Marchant, a native of Chile, has found a new home on California’s Central Coast. Mauricio studied Agronomy at Universidad Iberoamericana in Santiago, and gained hands-on experience working at two of Chile’s most reputable wineries - Viña Santa Rita and Concha y Toro SA, where he was a member of the renowned Don Melchor winemaking team. Mauricio’s interest in exploring global wine regions, led him to North America, where he honed his viticulture and enology skills working in Oregon and in the Napa Valley. 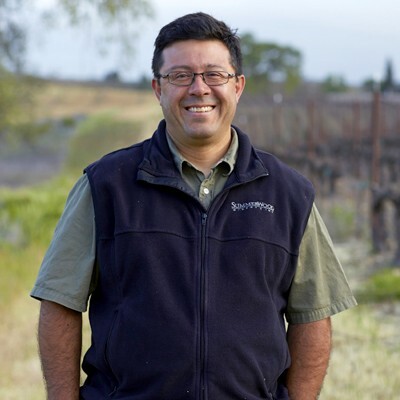 In 2010, Mauricio joined SummerWood as the Assistant Winemaker, rising to Winemaker in 2011, where he is responsible for every aspect of the winemaking process, nurturing the fruit from the vine to bottle. Mauricio and his wife, winemaker Amanda Cramer, reside in Paso Robles with their son Tomas. Mauricio invites all to drop by the winery for a taste of SummerWood wines!